Following Hailey’s (2009) typology camps can be cast as expressions of necessity, control and autonomy. In the context of the contemporary proliferation of camp architectures, it seems evidence that those three types of camps increasingly overlap. Protest camps, cast as autonomous expressions of political questionings of the status quo (Feigenbaum, Frenzel, & McCurdy, 2013) express concerns about a crisis of social reproduction. 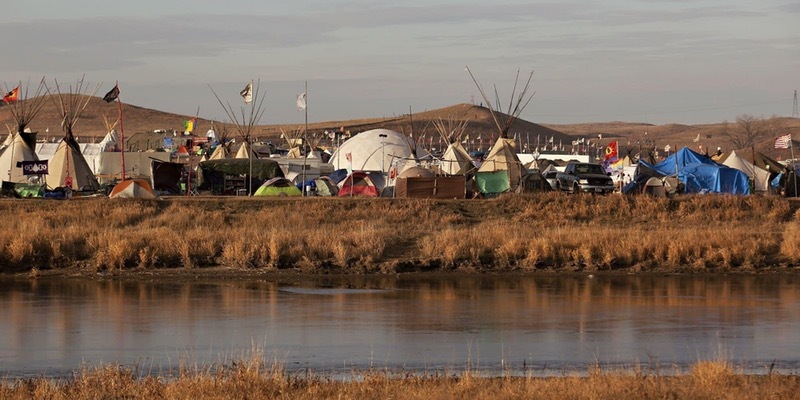 In recent years new protest camps have often focused on issues such as housing, but also addressed specifically the threats to life emerging from the continuous exploitation of natural resources. Protest camps form a site of contestation, but they also provide places in which sustainable and resilient alternatives are experimented with, created, and practiced. A key feature uniting many protest camps and other place-based protests is the politicisation of care. To the extent that camps produce forms of shelter and care, they also have to grapple with the challenges and contradictions of autonomous care provision. We will have inputs and provocations followed by discussions on each of the themes, attempting to avoid the classical academic formats in order to achieve some productive movements and explore options for collaboration. We finish the day with a book launch and celebration of the recently published Protest Camps In International Context edited by Gavin Brown, Anna Feigenbaum, Fabian Frenzel and Patrick McCurdy. The seminar is free to attend but places are limited. Please register here. Some travel busaries are available to participants. To apply pleased sent an email to Fabian Frenzel , Anna Feigenbaum or Gavin Brown explaining your interest in the seminar and possible contributions on the day. This could be, for example, a provocation (5 mins) based on research project or and proposal for a collaborative project. Feigenbaum, A., Frenzel, F., & McCurdy, P. (2013). Protest Camps. London: Zed Books. Hailey, C. (2009). Camps : a guide to 21st-century space. Cambridge Mass. : MIT Press. This entry was posted in protest camps, Workshop. Bookmark the permalink.